Update 2014-06-10: A new pre-release (version 1.7.10-pre3) is now available. It contains some bugfixes. Update 2014-06-04: A new pre-release (version 1.7.10-pre2) is now available. It contains some minor bugfixes for a crash related to being kicked from a server. 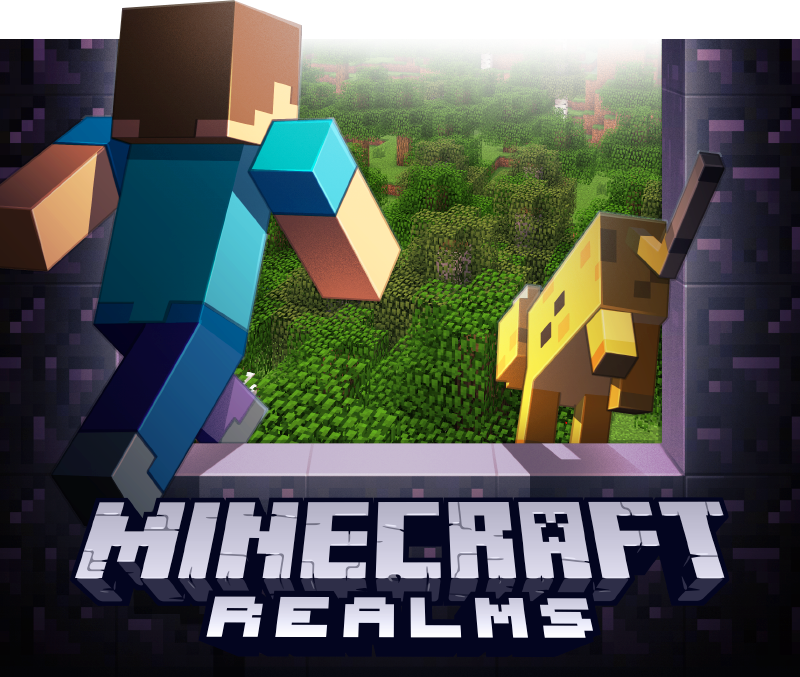 We just published a pre-release version of Minecraft 1.7.10 that contains updates for Realms. All Realms related modules were moved into a separate library. How does this release affect you? If you are not playing on Realms, it does not change anything at all. The main advantage is that we don’t have to release new updates for Minecraft 1.7.x in the future, if we want to add new features to Realms.